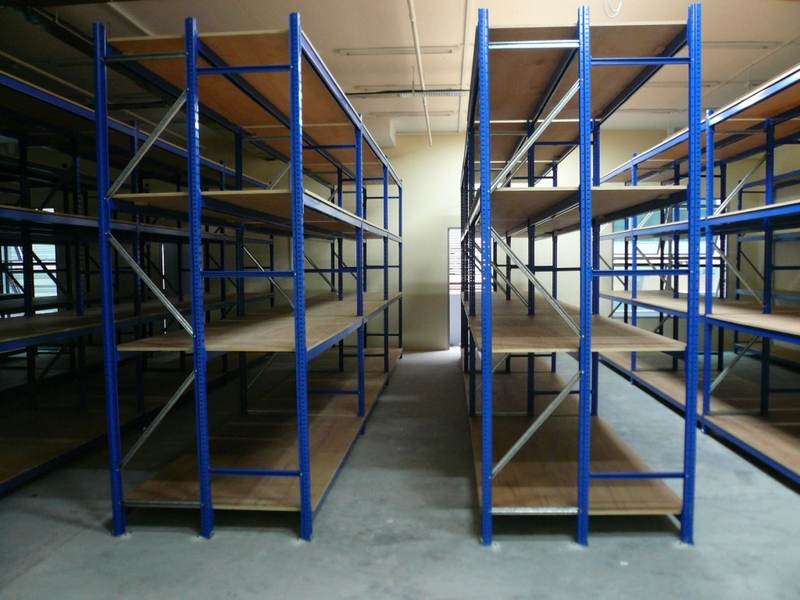 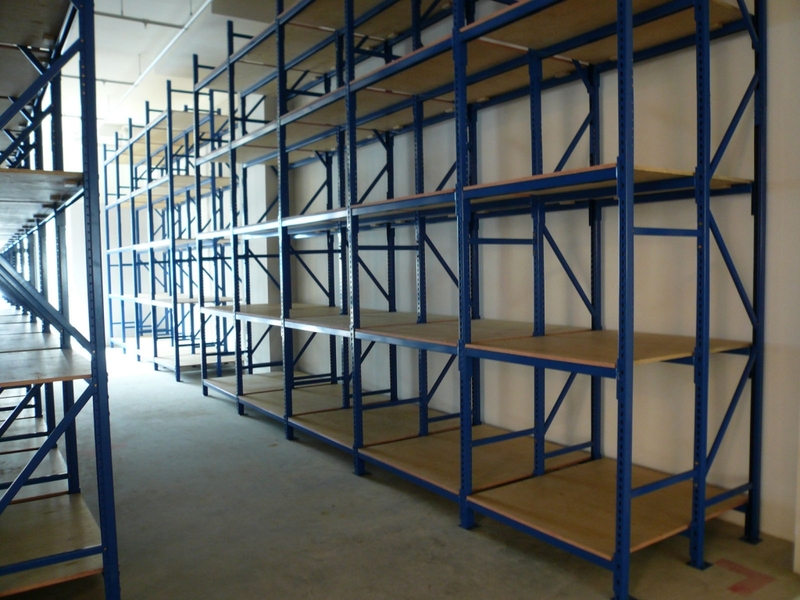 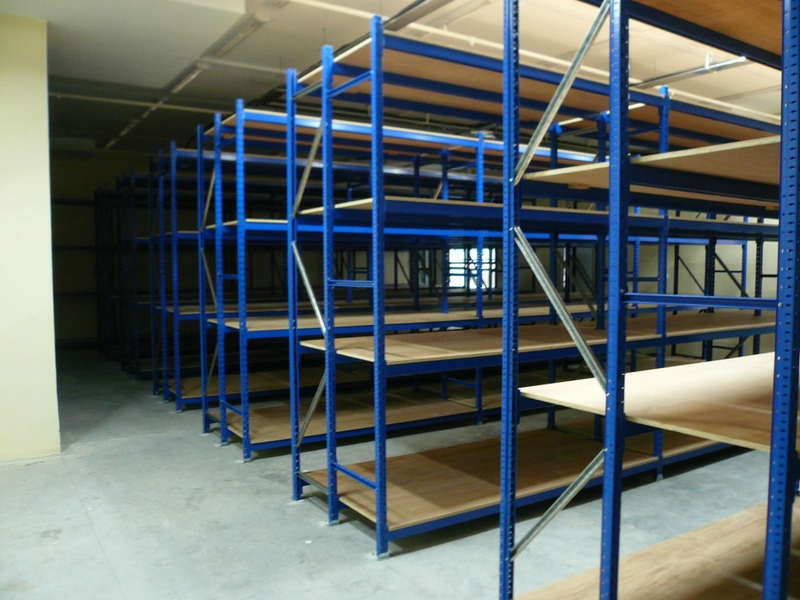 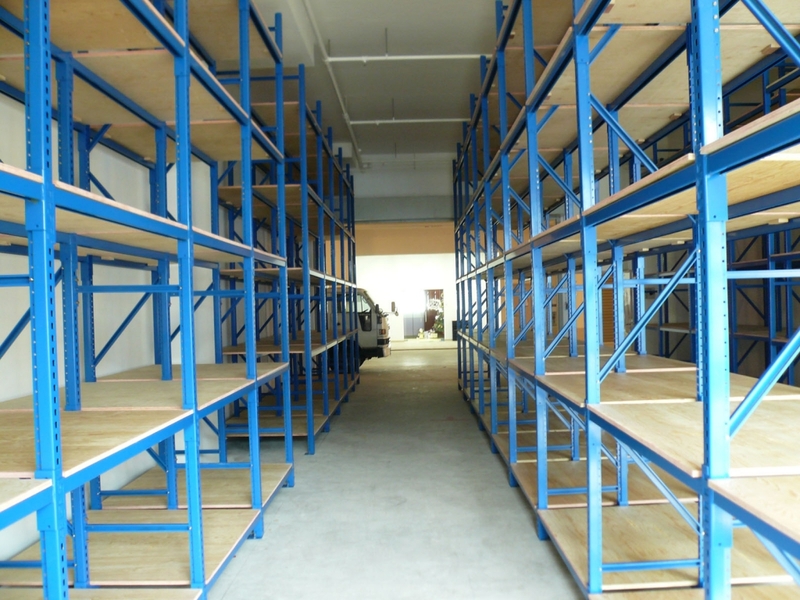 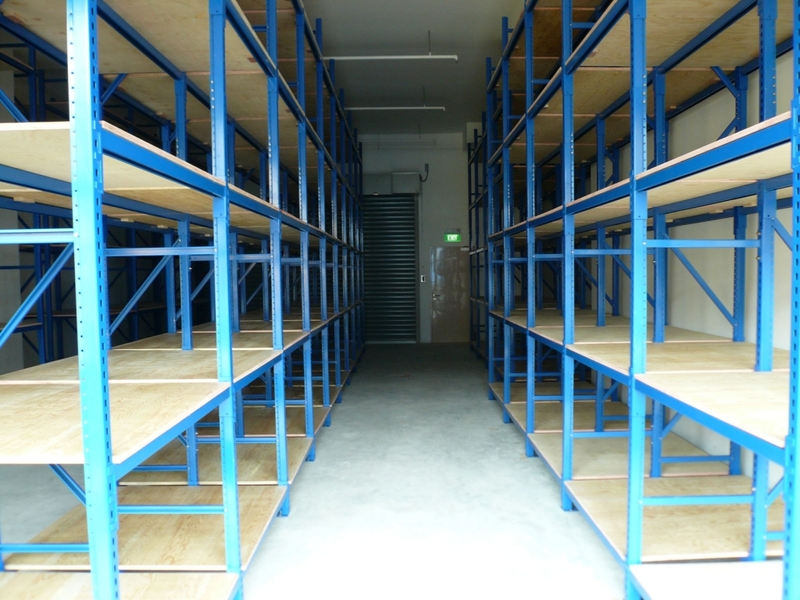 The Twin-Bay shelving is conceptualized as a cost saving system. 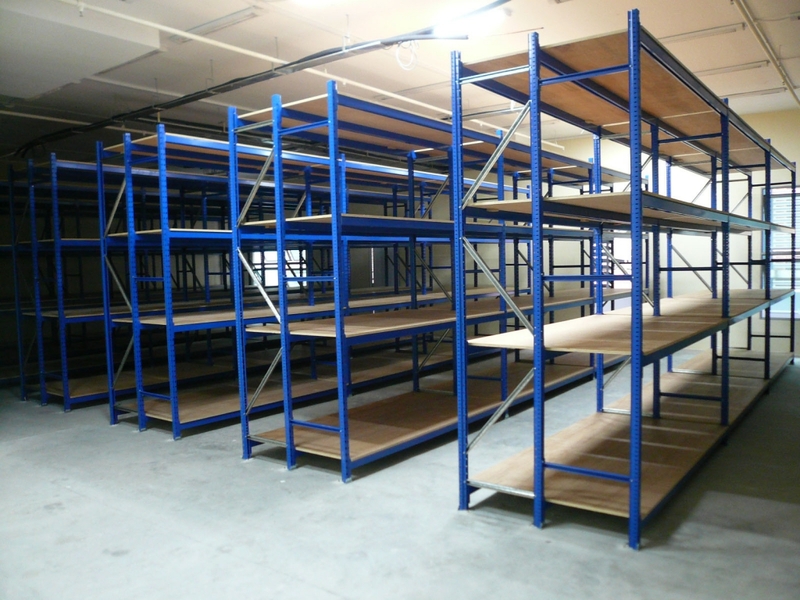 With the application of unique standoff bracing extension, the twin-bay configuration offers double the storage capacity with fewer components and beams. 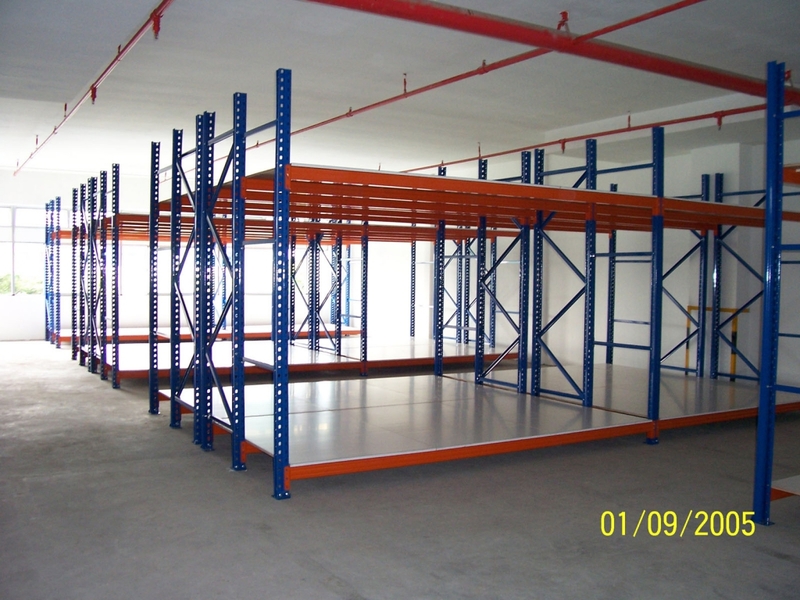 The system can be made up from either HDS or LSP Series with Load capacity between 1000kg to 6000 kg / level UDL.